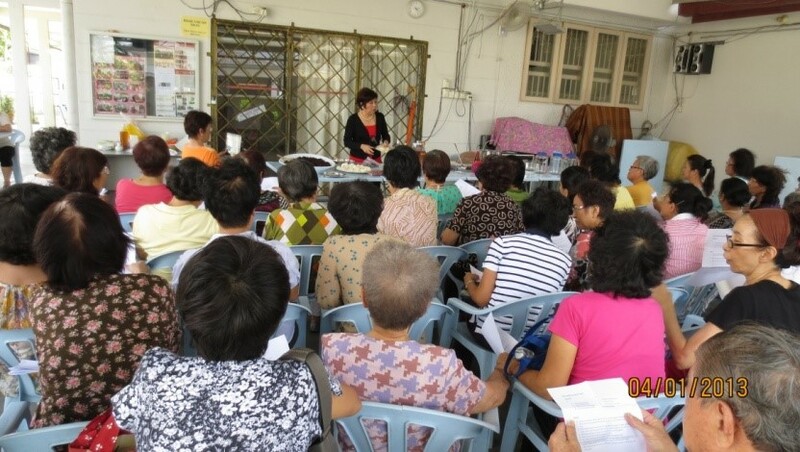 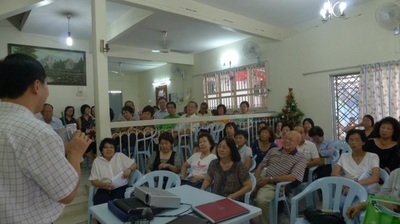 NACSCOM organises many activities for members of our affiliates and the senior citizen community. Among these are talks, forums and seminar related to various issues such as health, finance and social services for the elderly, educational tours and social visits, and, community and lifelong learning projects. 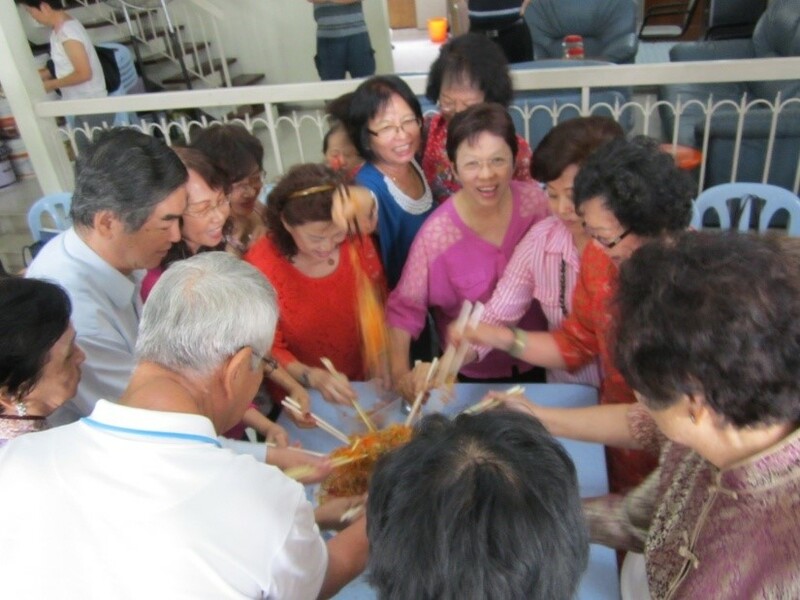 These activities are generally well received by members of our affiliates and the society at large.